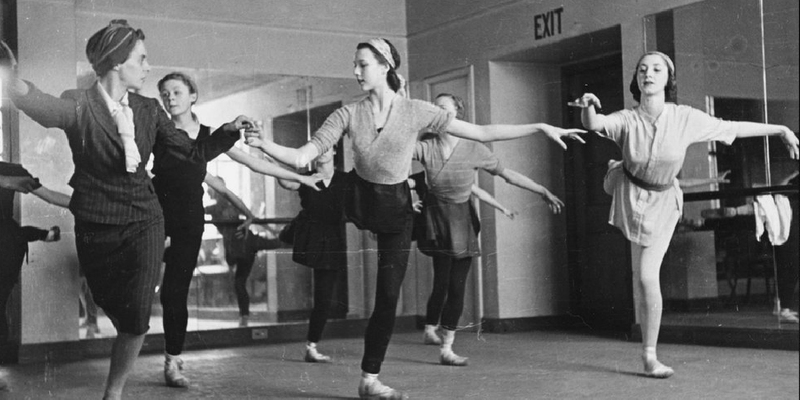 In celebration of International Women’s Day, we look at some of the inspirational women who have shaped Sadler’s Wells’ history and continue to influence the world of dance today. 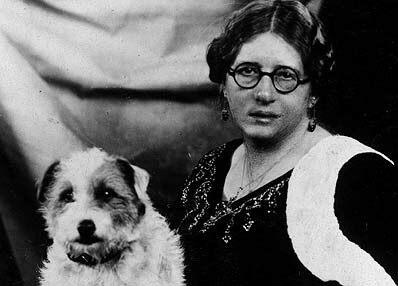 Lilian Baylis is one of the most important figures in the history of Sadler’s Wells and British theatre, whose legacy continues to be felt today. Having been the driving force behind the development of the Old Vic as the home of high-quality accessible drama and opera, in 1925 Lilian Baylis began fundraising to rebuild Sadler’s Wells, where she envisaged “tickets affordable by artisans and labourers” in North London. The fifth Sadler’s Wells building (since the original theatre was founded in 1683) opened in January 1931. 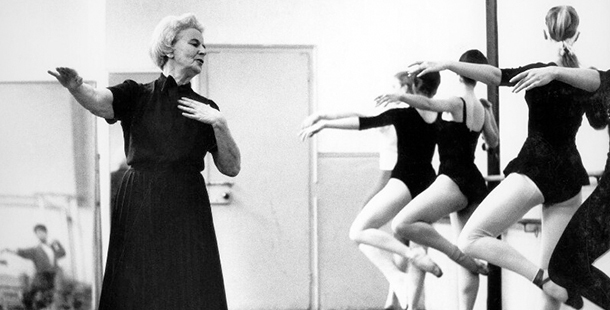 Her direction enabled the creation of what later became some of the UK’s top performing companies, including The Royal Ballet, English National Opera and Birmingham Royal Ballet, as well as the renowned Royal Ballet School. A second space on the site of Sadler’s Wells was named the Lilian Baylis Studio in recognition of her, and provides a home to smaller scale work and work by emerging artists. Dame Ninette de Valois (Edris Stannus) was a ballerina, choreographer, ballet company director and teacher who founded The Royal Ballet. Born in 1898, her career had a huge impact on the world of classical ballet and she lived to the incredible age of 102. Lilian Baylis, who at the time was director of the Old Vic, was a great supporter of her work. The pair established an agreement for de Valois to create dances in support of the theatre, which – after the reopening of Sadler’s Wells in 1931 – led to the founding of Sadler’s Wells Ballet, later The Royal Ballet, making her one of the most influential figures in our history. Born in Warsaw, Poland in 1888, Marie Rambert became the founder of Ballet Rambert, later known as Rambert Dance Company. She trained under the Russian impresario Serge Diaghilev and danced with Ballet Russes early in her career before moving to London at the outbreak of the First World War and eventually establishing her own company. Rambert was the first company to perform on our new stage when Sadler’s Wells current building opened in October 1998, and remains a regular and popular part of our programme today. 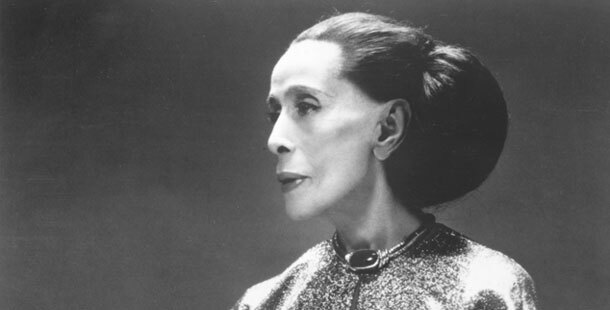 American dancer and choreographer Martha Graham is highly regarded as one of the most important faces of modern dance in the 20th Century. 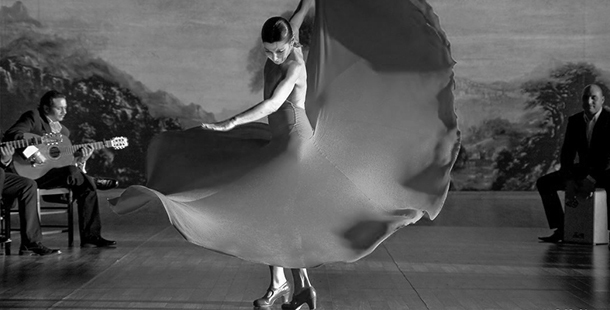 A trailblazer of her art form, Graham collaborated with the leading fashion designers, visual artists and musicians of her day and established the Graham Technique – a style of movement which is taught worldwide. Her legacy lives on through The Martha Graham Center based in New York, which houses the Martha Graham Dance Company and School of Contemporary Dance. 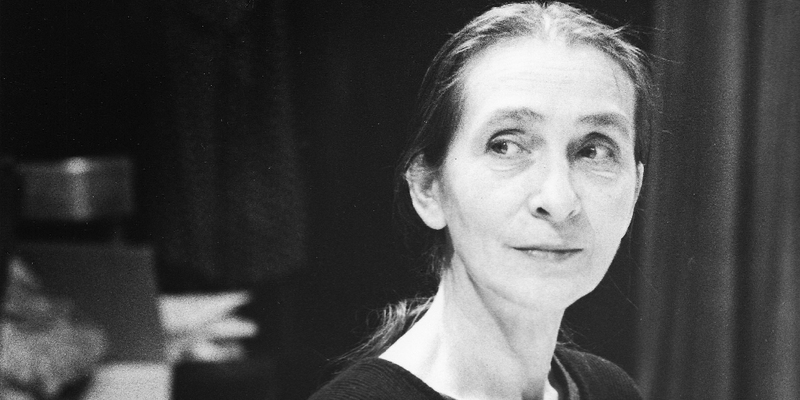 Pina Bausch was artistic director of Tanztheater Wuppertal for over 35 years and remains one of the greatest choreographers of our time. During her directorship, she created over 40 productions for the company. We have presented many of them on the Sadler’s Wells stage and developed a close relationship with Tanztheater Wuppertal, which considers us their London home. 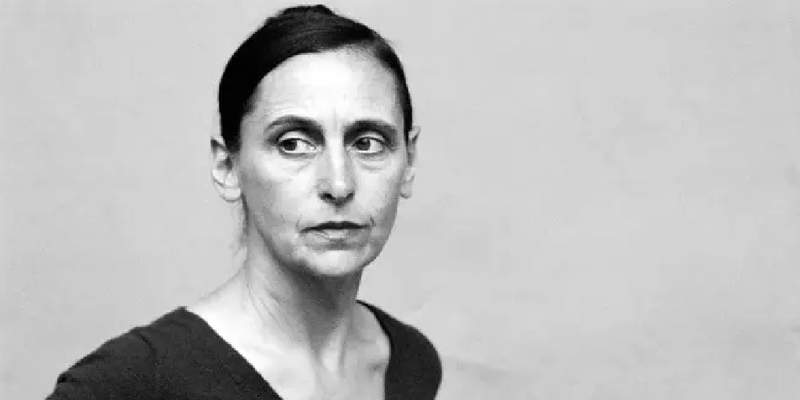 Throughout her career, Bausch had an interest in film-making and collaborated with Federico Fellini on And the Ship Goes, as well as creating her own film The Complaint of the Empress and appearing in Pedro Almodóvar’s film Talk To Her. Her untimely death in 2009 shook the world of dance. “She was an artist of the kind that the world is only blessed with from time to time,” said Sadler’s Wells’ Artistic Director and Chief Executive Alistair Spalding. “Her repertoire of works has inspired generations of audiences and artists, with an impact that is hard to overestimate. She was a dear friend to me and I will miss her greatly. There is now a big hole in my life, and that of countless others.” Pina, a documentary film by Wim Wenders, was released in her memory shortly after her death. 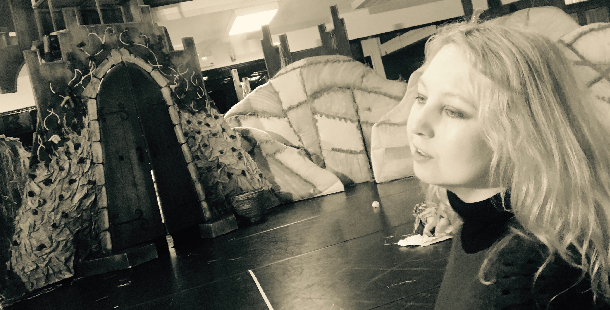 The company continues to present her work in theatres around the world. In 2015, it became an International Associate Company at Sadler’s Wells. 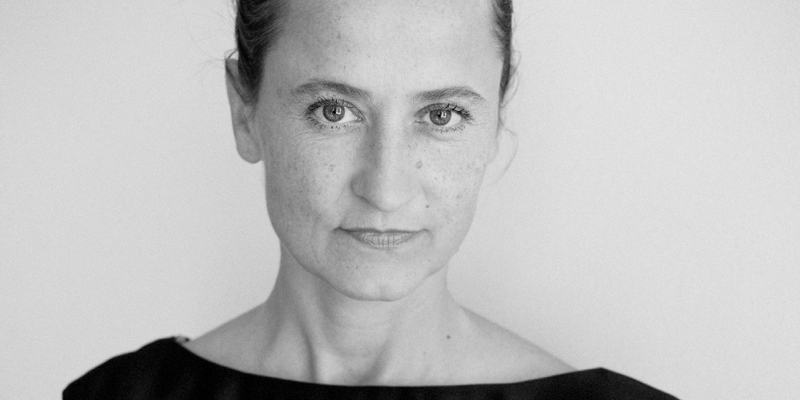 Belgian choreographer Anna Teresa De Keersmaeker is an innovative leader in contemporary dance. Her bold and uncompromising choreography explores the relationship between music and movement and is influenced by subjects such as geometry, numerical patterns, the natural world and social structures. Based in Brussels, her world-renowned company Rosas has performed many times on our stage and is an International Associate Company at Sadler’s Wells. In 1995, De Keersmaeker established P.A.R.T.S. (Performing Arts Research and Training Studios) in Brussels, one of the world’s leading choreographic schools. Our Associate Artist Sidi Larbi Cherkaoui spent a year there as part of his dance training, while our other Associate Artist Akram Khan took part in the school’s X-Group project, a creative programme for young choreographers. Anna Teresa’s latest work, inspired by the Cello Suites of JS Bach, receives its UK premiere on our main stage in April. 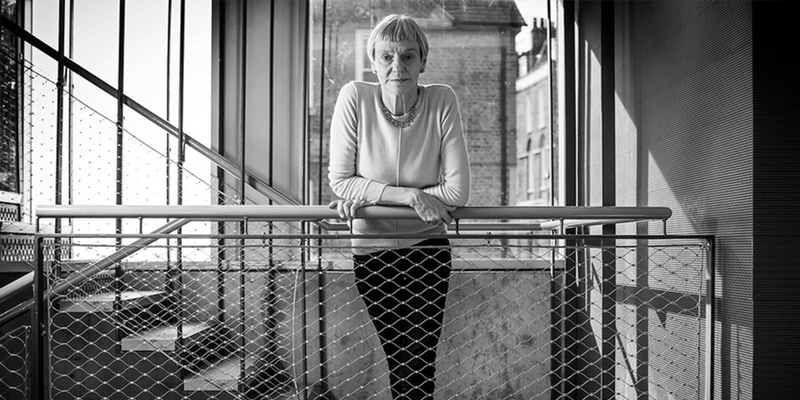 Siobhan Davies trained at London Contemporary Dance School and started her own company in 1981, also joining with Ian Spink and Richard Alston to found Second Stride, and launched her own company again in 1988. She has twice received the Laurence Olivier Award for outstanding achievement in dance. She came regularly to Sadler’s Wells with innovative and iconic works throughout the 90’s, gradually moving away from making work for the stage in favour of other contexts such as gallery, evolving from a national touring dance company into a ground-breaking investigative contemporary arts organisation based in a bespoke building since 2006 in Elephant & Castle. At the heart of Cuban dance maker Nilda Guerra’s choreographic style and vibrant shows are the exploration and fusion of diverse dance styles and trends: Cuban popular and traditional, classical and contemporary, jazz and folkloric. Her hit Havana Rakatan, produced by Sadler’s Wells, premiered at The Peacock in summer 2007. Since then, it has enjoyed many successful West End seasons and toured extensively around the world to audiences of over 221,000. Her company Ballet Rakatan has performed at prestigious international venues such as the New York City Center Theater, Sydney Opera House, Amsterdam’s Carré Theatre, Rome’s Teatro Sistina, Oslo Opera House and Tokyo City Hall among many others. Nilda’s latest show Vamos Cuba! – a “high energy celebration of Cuban culture” – premiered at Sadler’s Wells in 2016. The Berlin-based choreographer, whose birthday falls on International Women’s Day on 8 March, recently returned to Sadler’s Wells with her company Sasha Waltz & Guests to present Körper, the first in a choreographic trilogy focused on the human body. The piece premiered in January 2000 at the Schaubühne am Lehniner Platz in Berlin, where Waltz was co-director for five years. Our Artistic Director and Chief Executive Alistair Spalding describes the production as a “modern classic”. French ballet dancer Sylvie Guillem began as an aspiring gymnast with Olympic hopes, but changed career path when she arrived at the Paris Opera Ballet School on a year’s exchange. In 1984, aged 19, she became the youngest dancer in the history of the Paris Opéra Ballet at that time to be made an étoile (star), the highest rank within a ballet company. 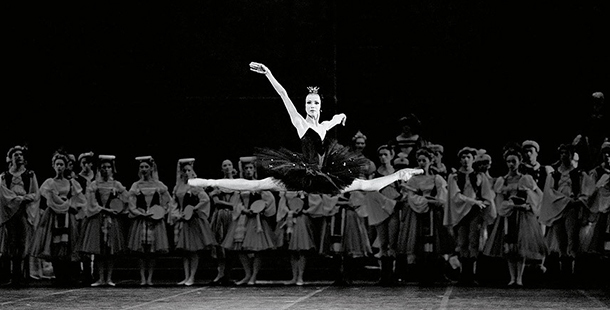 As a Principal Guest Artist of The Royal Ballet between 1988 and 2007, she gained international fame for her roles in the classical repertoire. As an independent artist, her curiosity and desire to experiment with, and inhabit, different movement languages led to rich creative collaborations with leading modern choreographers and theatre directors including William Forsythe, Mats Ek, Jiri Kylian, our Associate Artists Russell Maliphant and Akram Khan, and Robert Lepage. She was appointed a Sadler’s Wells Associate Artist in 2006 and, since the end of her dancing career in 2015, has become our first Associate Artist Emeritus. Flamenco superstar Sara Baras has been performing for over 30 years and leading her own company since 1998. “It has given me the freedom to show the world how I feel and to learn how I can best present my flamenco productions. I have been able to do shows both with and without narrative, and to develop the work with dance and music in a very positive way. I’ve had to take a lot of risks – if you run your own company, you can stray from the familiar path to present something new,” she told The Guardian. Ballet Flamenco Sara Baras has performed at Sadler’s Wells’ on numerous occasions, and returns to our annual Flamenco Festival in July. Her prodigious stomping footwork, curving torso and powerful expressiveness have captivated audiences the world over. 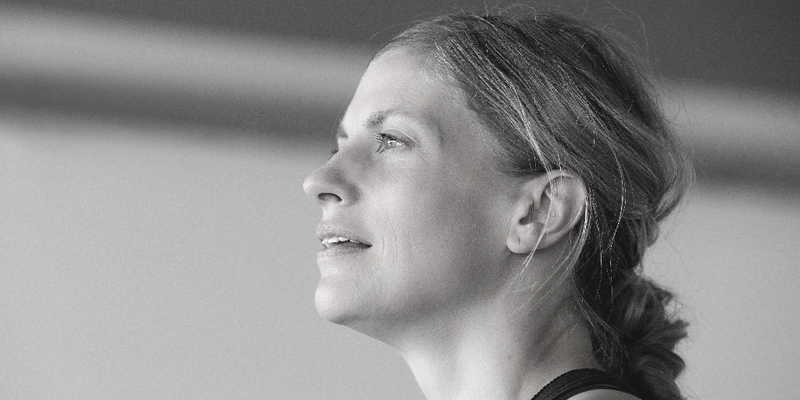 Canadian dance maker Crystal Pite is a Sadler’s Wells Associate Artist and one of the most original choreographic voices working today. A former company member of William Forsythe’s Ballett Frankfurt and Ballet British Columbia, she established her own company, Kidd Pivot, in Vancouver in 2002. Her distinct style integrates classical elements with structured improvisation. 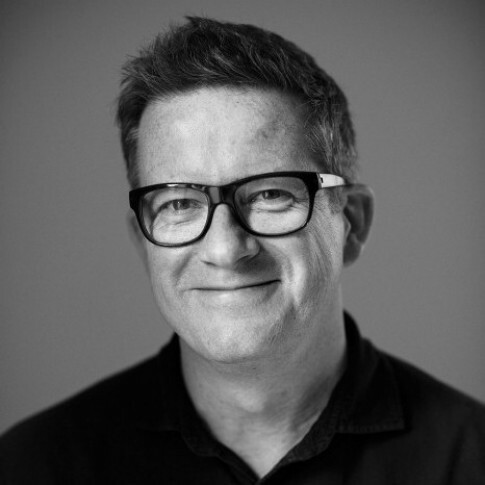 Her work Betroffenheit, a collaboration with playwright and actor Jonathan Young, sensitively explored the themes of trauma and suffering, earning great public and critical acclaim as well as multiple awards, including an Olivier for Best Dance production. A five-star review in The Guardian praised the work as “human suffering transformed into heroic brilliance”. Jasmin Vardimon is a leading force in British dance theatre. 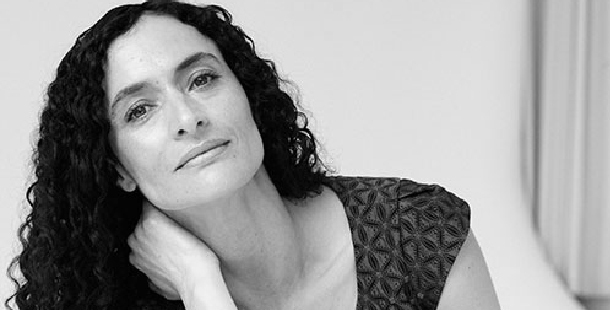 Born and raised on a Kibbutz in central Israel, she joined the Kibbutz Dance Company and, in 1995, won a British Council On the Way to London Choreography Award. She moved to London in 1997, where she founded Jasmin Vardimon Company (previously Zbang). She has been an Associate Artist at Sadler’s Wells since 2006 and presented many of her works on our stage, including Freedom, 7734, Justitia, PARK, Pinocchio, and most recently, Medusa. Jasmin was the first Guest Artistic Director of National Youth Dance Company in 2012-13. 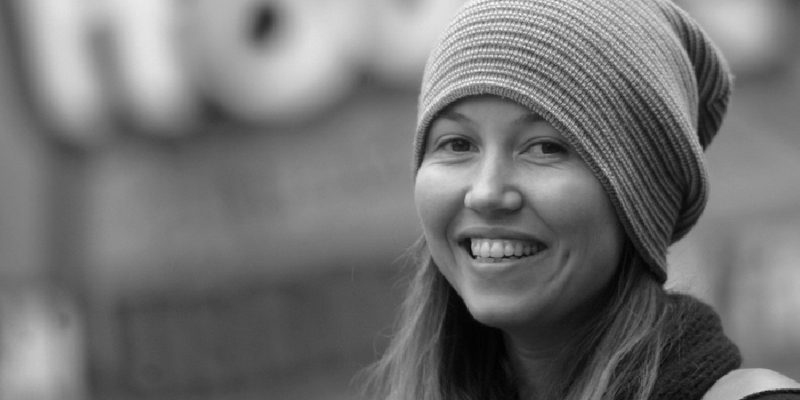 Kate Prince is the Artistic Director of ZooNation, which she founded in 2002. Three years later, we commissioned the company’s first first full-length work, Into the Hoods, conceived and directed by Prince. The production premiered in 2006 to huge critical acclaim. It became the first hip-hop dance show to transfer to the West End and the longest running dance show in West End history. We presented another of her most popular works, Some Like it Hip Hop, three times at The Peacock theatre, our West End venue. In May 2010, Kate became an Associate Artist at Sadler’s Wells and ZooNation became a Resident Company. An Old Vic, Sadler’s Wells and ZooNation: The Kate Prince Company production, co-commissioned by 14-18 NOW, her recent work Sylvia is a modern musical celebrating the life of suffragette Sylvia Pankhurst, which premiered in September 2018. Kate’s next production is Message In A Bottle, a new dance theatre show co-produced by Sadler’s Wells and Universal Music UK, set to the iconic hits of 17-time Grammy Award-winning artist Sting. As Artistic Director of balletLORENT, Liv Lorent’s choreography has taken classic fairy tales and reinterpreted them for modern audiences in innovative dance theatre productions. She has received many awards for her work, including the Jerwood Choreography Award and an MBE for Services to Dance in 2014. She has been commissioned by leading dance companies, including BalletBoyz, Scottish Dance Theatre and Singapore Dance Theatre. Newcastle-based balletLORENT is a National Strategic Partner of Sadler’s Wells. Her production of Rumpelstiltskin was presented as part of our Family Weekend last year, followed by a UK tour. Before being appointed Artistic Director of English National Ballet in 2012, where she is also a Lead Principal, Tamara Rojo had already crafted an extremely successful career as an internationally recognised ballet star. Trained in Spain, where her professional career began, Tamara moved to the UK in 1996 to dance with Scottish National Ballet. A year later she joined English National Ballet, where she danced all of the company’s principal roles before being invited to join The Royal Ballet as Principal Dancer in 2000. She danced with the company for 12 years, collecting accolades from critics and audiences alike, including a Laurence Olivier Award for Best New Dance Production with Goldberg: the Brandstrup- Rojo Project in 2010. In 2014, under her directorship English National Ballet became an Associate Company at Sadler’s Wells. Since then, the company has been presenting two annual seasons at Sadler’s Wells, and we have produced new contemporary ballet works together. 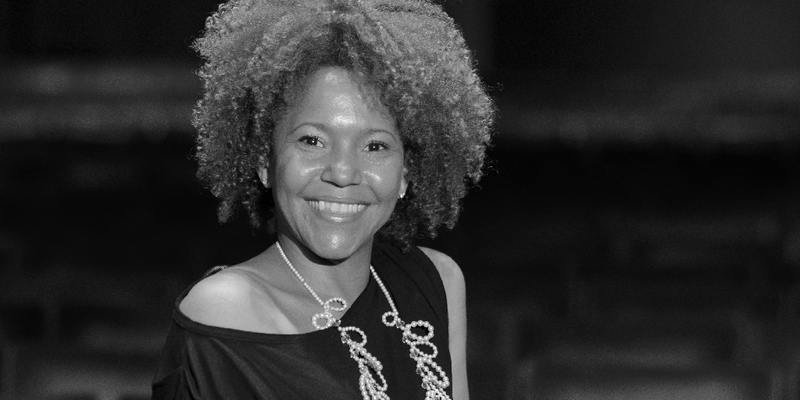 Tamara Rojo is a strong and vocal advocate of equality, on and off the stage. She is among the mentors of University Women in the Arts, a mentoring scheme for the next generation of female leaders in the arts. In 2016, she commissioned She Said, a triple bill of new works by female dance makers, which had its world premiere at Sadler’s Wells. This spring, English National Ballet returns to our stage with She Persisted, its second programme dedicated to female choreography. 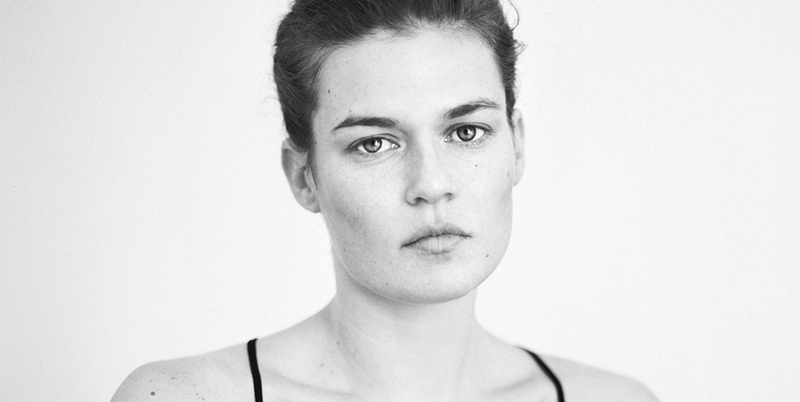 Sharon Eyal is one of the most original and in-demand choreographic voices in contemporary dance. She started her career as a dancer with Batsheva Dance Company in her native Israel, going on to serve as Artistic Director and House Choreographer for the company. In 2009, Sharon began creating pieces for other dance companies and, in 2013, she launched L-E-V with her long-time collaborator Gai Behar. At the confluence of movement, music, lighting, fashion, art and technology, L-E-V is a cutting-edge company that could be equally at home in a techno club or a theatre. Sharon’s distinctive movement language is characterised by visceral, uncompromising physicality, which draws influence from Gaga, the movement research developed by choreographer Ohad Naharin. Her works deal with resonant themes such as the isolation of love and obsessive compulsive disorder. Sharon made her Sadler’s Wells debut in 2016, with L-E-V performing OCD Love. She became an Associate Artist at Sadler’s Wells in 2018. As Guest Artistic Director of NYDC for 2017-18, she created new work Used To Be Blonde for the young company, which received its world premiere on our stage in spring 2018, followed by a UK tour. Later that year, her choreography made headlines at Paris Fashion Week for Christian Dior.